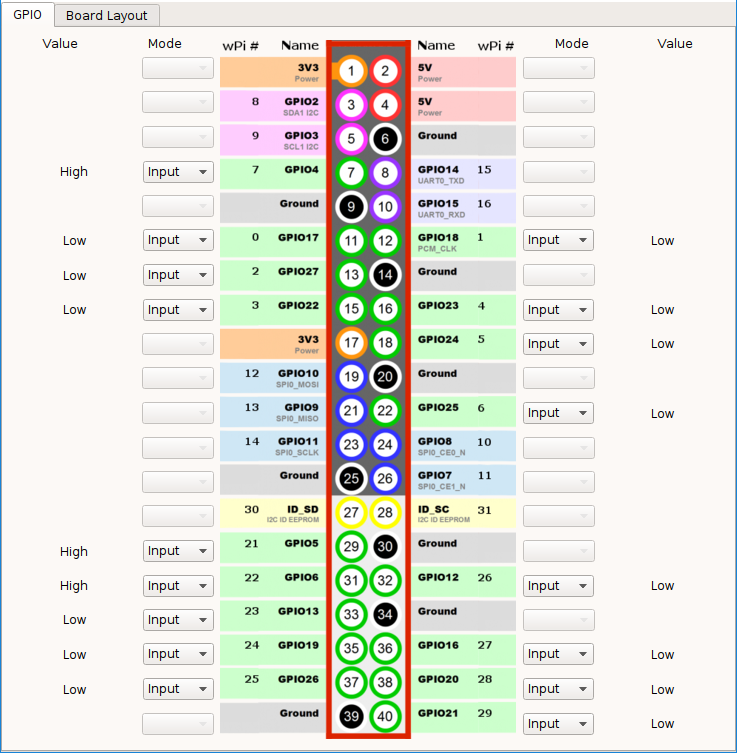 GPIOviewer in C-STEM Studio is a simple graphical user interface to interact with the general purpose input/output (GPIO) pins on Raspberry Pi boards. It is the easiest way to get started tinkering with electronics using GPIO on Raspberry Pi. This introductory video shows how GPIOviewer in C-STEM Studio can be used to control GPIO.